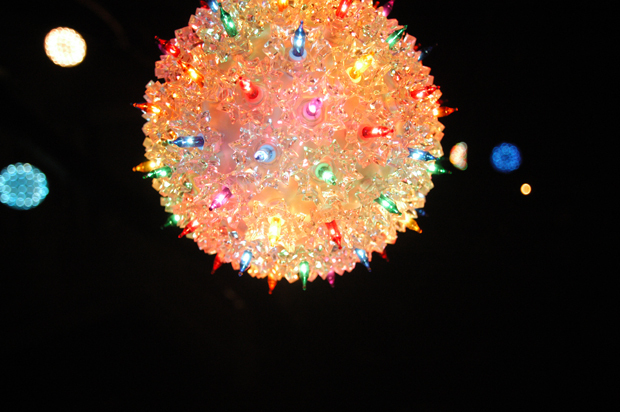 These are some ornaments I photographed on a walk back from one of my nightly trips to 7-eleven. I might not agree with the discusting acts of man, as far as the dirty-handed deeds of colonialism, but every once in a while the convenience of 7-eleven makes me second guess that. I mean it's cool to live in an age of Economic Imperialism when you can get a McFalafel at the Mickey-D's in Alexandria, Egypt (better than their hamburgers).